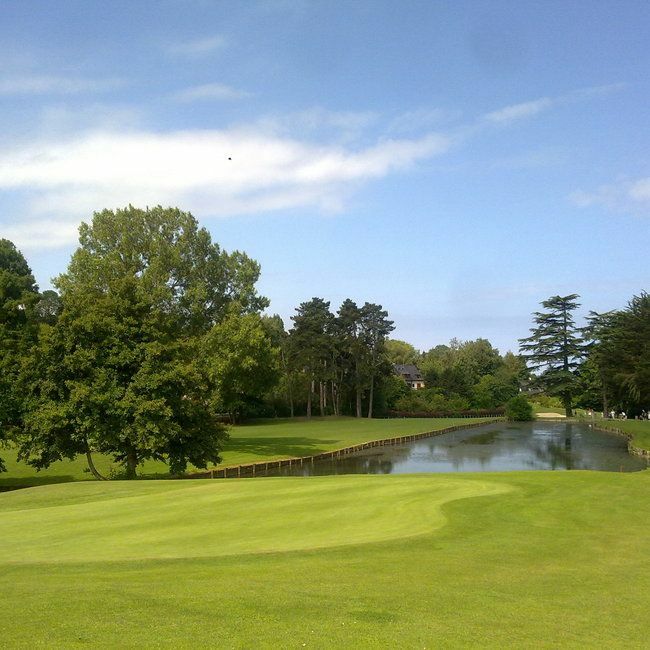 The Houlgate 18-hole course is located near the seaside resort of Deauville and the ocean beaches of Normandie. 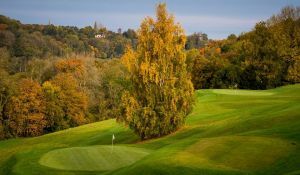 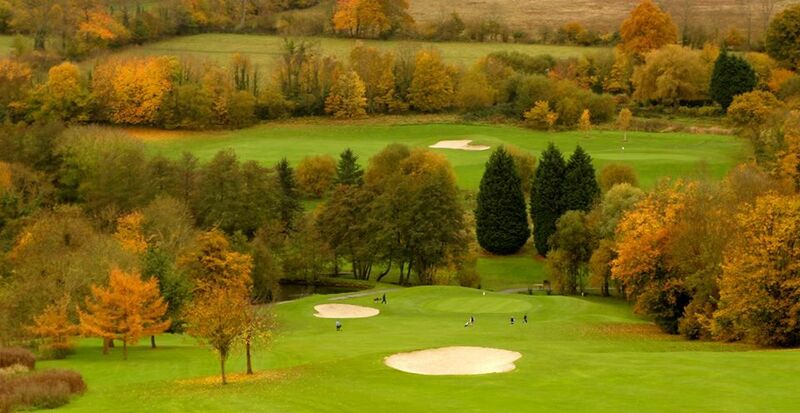 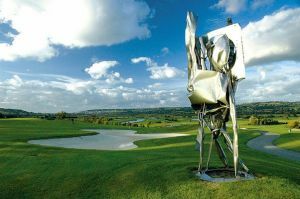 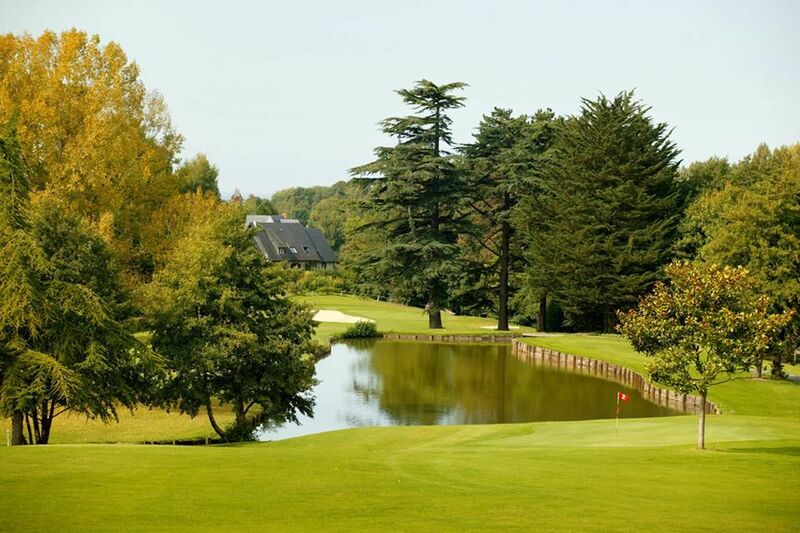 In a wooded park with valleys, mounds and hedges and bushes typical of the hedges and ditches of Normandie, the golf club draws its charm from the château de Beuzeval and the club house which harbors the restaurant and proshop, favorite stops for the golfers at the end of their game. 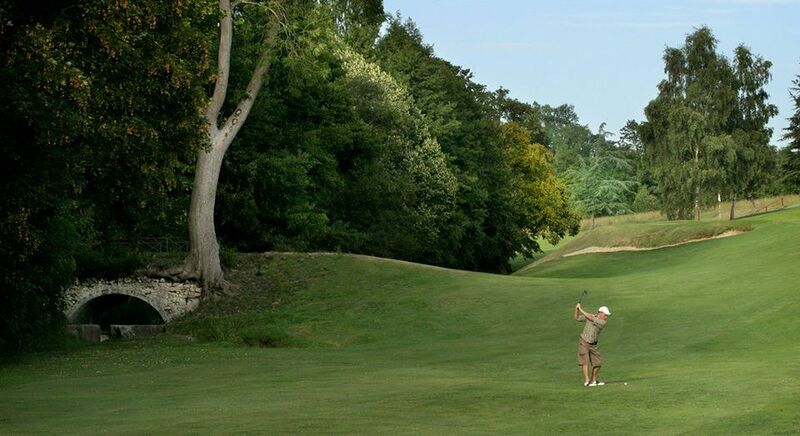 Via highway A13, exit at Haie Tondue, continue toward Caen, Villers, Houlgate and the “golf” signs. 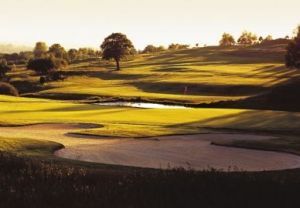 Golf dHoulgate - Beuzeval - 18T is not yet in our pool of Golf Courses for orders.